Fall Market Season is Back! Fall Market Season is almost here and we are going to back at our favorite St. Petersburg venue next month. 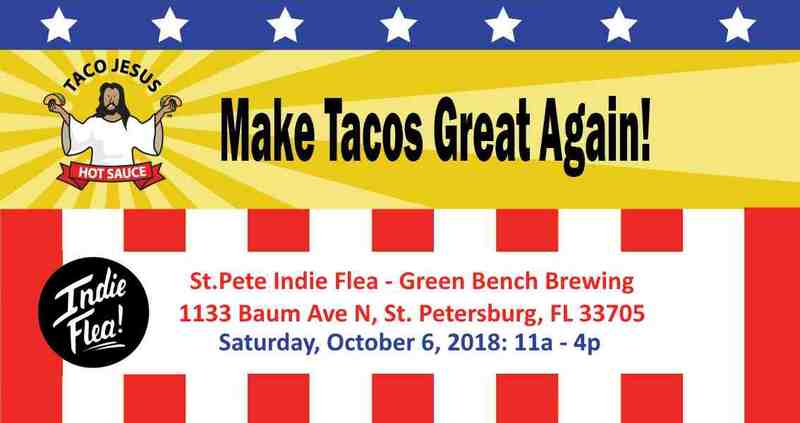 Come see us at the St. Pete Indie Flea @ Green Bench Brewing the first Saturday in October. There will be great local arts, crafts and food vendors with tones of awesome new and vintage items for sale. And of course as always Green Bench Brewing will be serving up their great selection of awesome craft beers.